Read more about " September 9th, 2017 WPR ". 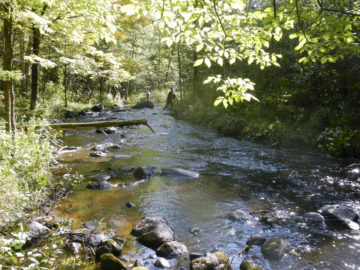 As the temperature of the Wolf River rises, the trout move into the colder tributaries. One of the main ones is the Evergreen River (Creek) in Langlade County which we fished today. 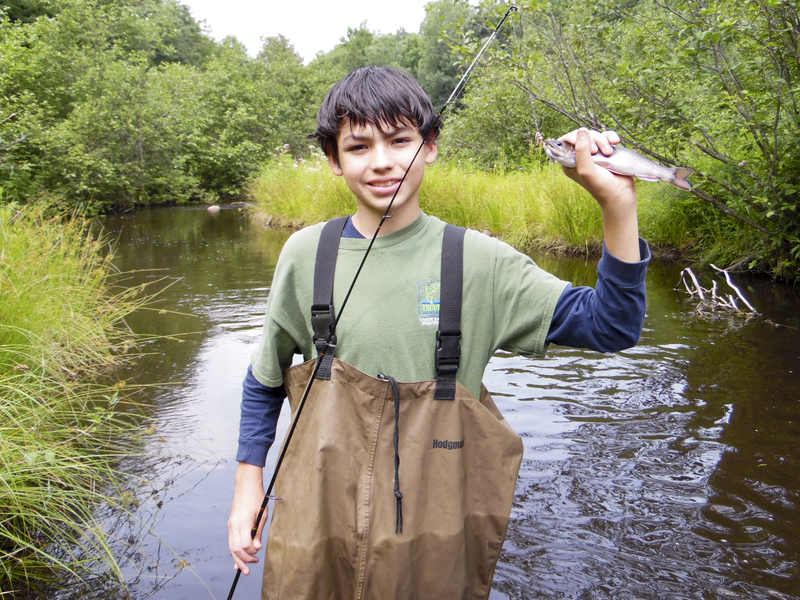 Read more about " 2014-Aug-1 Evergreen Fishing Trip ".